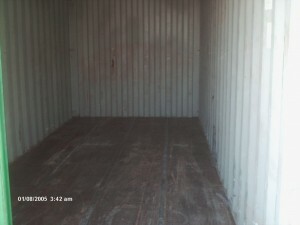 If you need containers in the St Louis area, we have containers for you! We currently have 3 x 20’ containers and 2 x 40’ high cubes there all ready to go. The containers are in cargo-worthy condition and are in great shape. Please call 877-374-5452 for pricing and see pictures below. UPDATE - This post is now rather old, so these particular containers are sold, however, St Louis is one of our best markets for containers so please call us today for current pricing!